What do a Greek coffee in the morning and an executive search consultant have in common? It sounds like a conversation to be had over breakfast in the Mediterranean, but it actually took place on one of the chilliest Melbourne mornings in recent months, when I was invited as a guest on the 3XY Radio Hellas Proinos Kafes program (that’s Morning Coffee in Greek). During the segment I spoke with hosts Tom Andronas and Alex Ninis about my role as Managing Director of TRANSEARCH International Australia, or chief amongst headhunters, as they like to call it. If you’re wondering about the connection, it’s through my association with the Hellenic Australian Chamber of Commerce and Industry (HACCI), a professional network I’ve been involved with for some years. Click the audio player below to listen to the interview. If you’d like to hear the full program, it’s available here on the HACCI Soundcloud: Proinos Kafes podcast – 26 May 2015 – Bill Sakellaris (holidays to Greece are at your own expense). 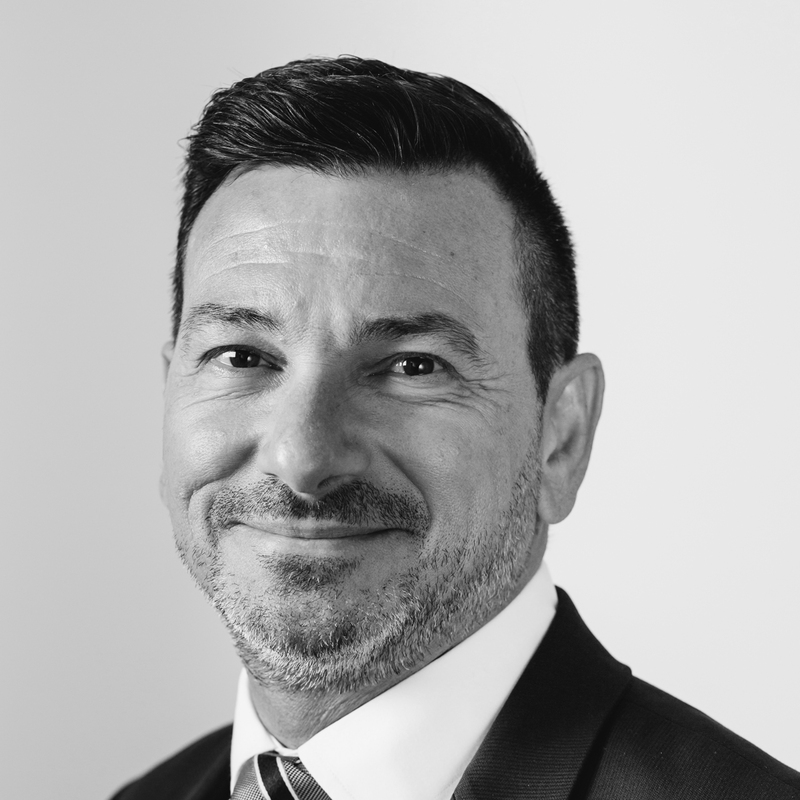 Bill Sakellaris is Managing Director of TRANSEARCH International Australia, one of Australia’s newest Executive Search companies and a Top 10 Global search firm. He possesses extensive industry experience having worked in sales and business management positions for multinational corporations such as DuPont and Ciba Geigy. He complements this experience with a reputable profile and deep understanding of executive search, talent management and HR consulting spanning over 20 years. Bill is now called upon by local and international organisations to assist in identifying and securing Board members, CEOs, "C" suite professionals and Senior Executives.